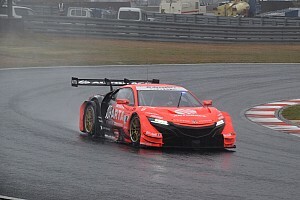 Nick Cassidy says it would only be “natural” for Honda to use team orders in support of Jenson Button and Naoki Yamamoto’s title bid in the Super GT finale at Motegi. 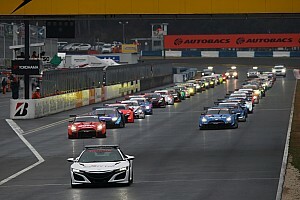 Button and Yamamoto’s chances of winning the 2018 GT500 championship title received a major boost when they qualified second for the final round of the season, four places ahead of chief rivals Cassidy and Ryo Hirakawa with whom they sit level on points. With four Hondas starting the race inside the top five, Cassidy says he wouldn’t be surprised to see Honda electing to use team orders to score their first title since Loic Duval and Takashi Kogure’s success in 2010. 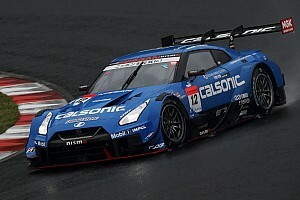 The Kiwi, however, has no issues with such tactics, having himself benefited from TOM’S Lexus teammates Yuhi Sekiguchi and Kazuki Nakajima moving over to grant him and Hirakawa a victory at the previous round in Autopolis. “I’m not sure if [other Hondas] will hold us up, I’m not expecting that,” Cassidy told Motorsport.com. “But if they play team orders, I think that’s natural. “They’ve done it before this season, so I’m sure they’ll probably do it again. It’s not something I’m gonna complain about it, it’s part of the game. 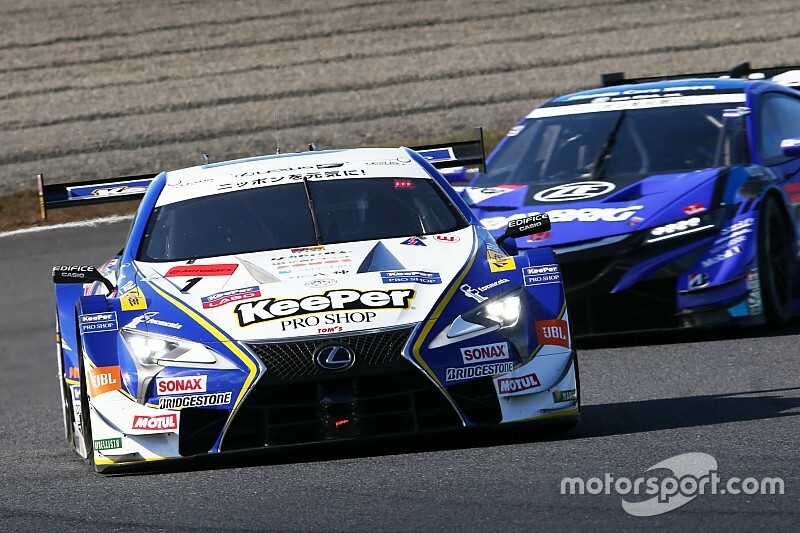 Lexus is known to be better in race trim than qualifying, which gives Cassidy the confidence to defend his and Hirakawa’s title, but he feels the nature of the Motegi circuit means the pace difference might turn out be minimal. “Ever since we did the dry running, the car’s been really good,” he said. We haven’t had to make any changes. He added: “Tomorrow is not that straightforward. I think we still have a good chance based on what we’ve seen this season. 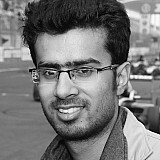 "I think here the race pace will be OK from everything we’ve seen. It’s not really a track, because it’s very stop-and-go, that your race pace changes a lot from qualifying.